WILD METRICS by Ken Edwards. Reality Street is no longer publishing new books but will keep nearly 50 backlist titles in print for the foreseeable future. 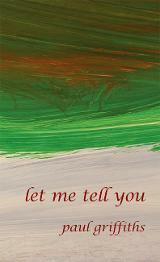 All prices have been cut, and books can be dispatched anywhere in the world at reasonable p&p rates. Below is a selection of favourites: click on images or titles to see more information and to order online. Innovative poetry by 30 women in North America and Britain – a classic, still in print since its first publication in 1996. Edited by Maggie O'Sullivan. 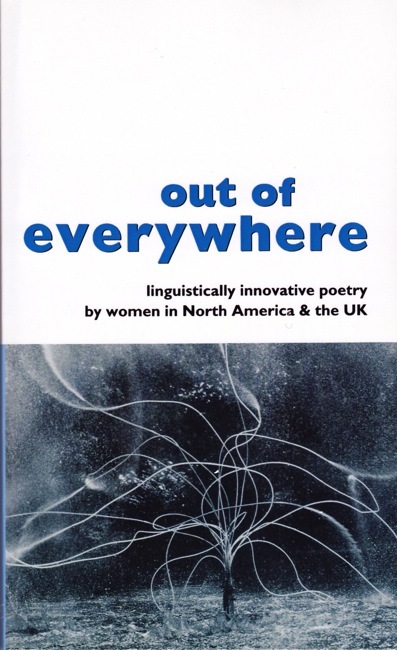 The sequel to OUT OF EVERYWHERE, published in 2015, edited by Emily Critchley, collecting work by 44 poets who have come to prominence since the first anthology was published. With an optional CD of audio work by contributors. An amazing novel composed entirely of the vocabulary Ophelia is allotted in Hamlet. 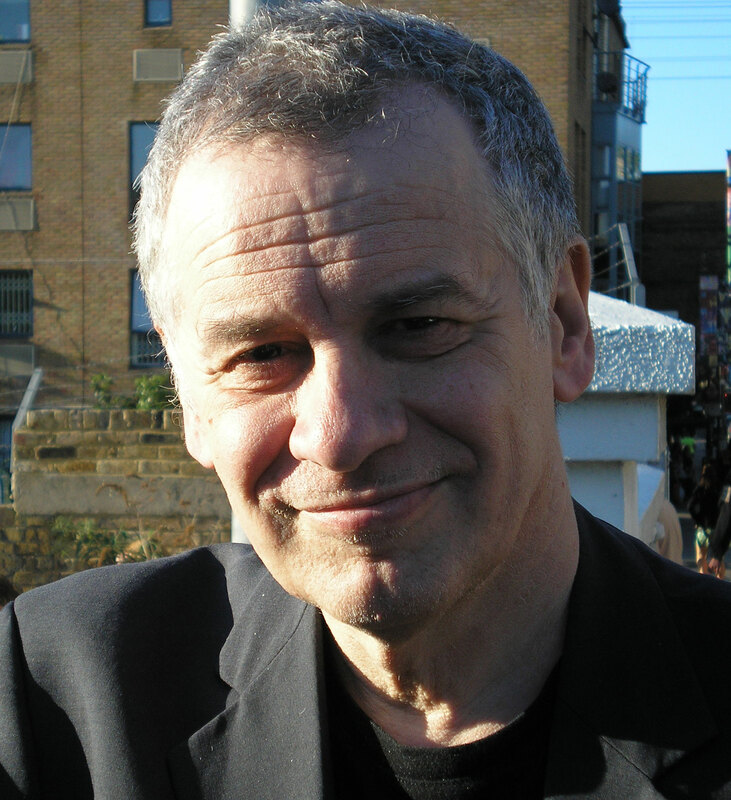 Paul Griffiths, a noted musicologist, adapted extracts as a libretto for Hans Abrahamsen's composition, which has been sung by Barbara Hannigan. With 84 contributors in over 350 pages, this popular anthology explores the myriad ways poets have stretched, deconstructed and re-composed the sonnet. Edited by Jeff Hilson. 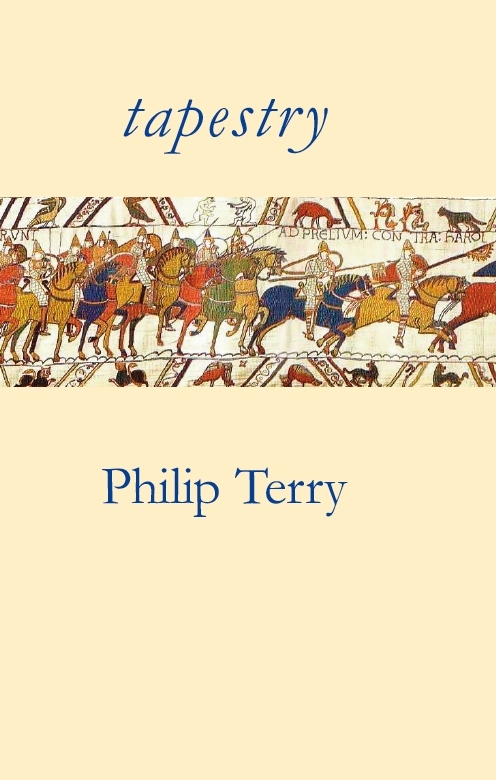 The stories of the Norman Conquest you never heard. This tour de force of language was shortlisted for the 2013 Goldsmiths Prize. The first complete editions of these major poetic projects of the 1970s-1990s, now definitively collected in two volumes. 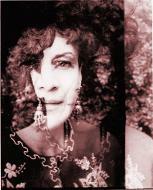 A work from the early 1990s, still in print, by this poet and artist who uses sound and visuals in extraordinary ways. Large collection of previously out-of-print books originally published by small presses in the 1980s. Paperback reprint of a beautiful book originally published as a limited edition hardback. The definitive collections of the late Bill Griffiths' poetry between 1966-96, edited by Alan Halsey. Exile, war, paranoia, improvised music and nothingness - a series of linked dramatic monologues, dialogues and short fictions (including "Nostalgia for Unknown Cities", previously published separately). 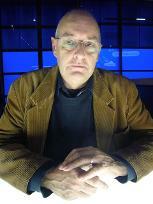 Ken Edwards' first novel, originally published in 1998.
was responsible for keeping the press afloat between 1998-2016. 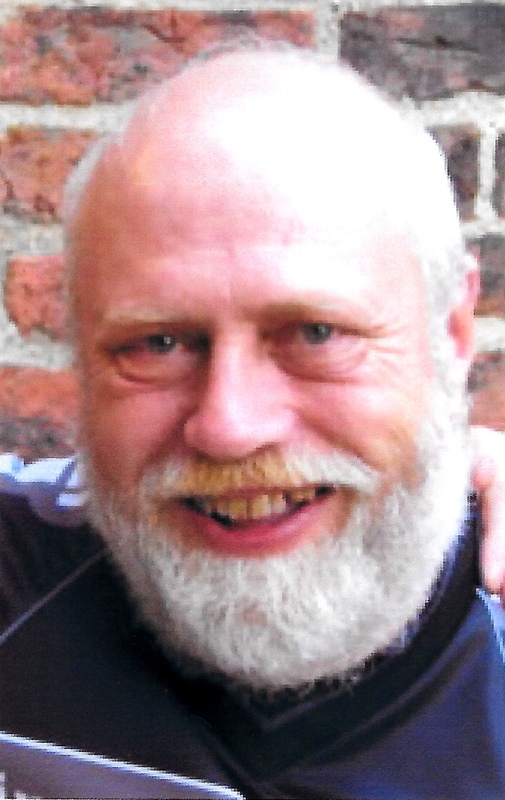 Click here to see who supported us during those years. 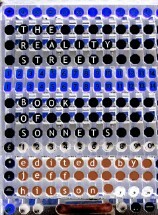 is an imprint of Reality Street, bringing back into print literary classics of the past, including books by Conrad, Ford, Hudson and Beddoes.